Boulder Peak triathlon, it’s almost legendary NO actually it IS legendary. The perils of the grade on Olde Stage Road plus being a Hy-vee 5150 US Champion qualifying race, make for one really AWESOME event! EEEeekk! Seriously, enough to put the fear of God into me! Frankly, I’d be really pretty pissed off at myself if I had to walk it and even more so if I toppled over going 0.5 miles per hour! There was NO WAY I was going to ride Olde Stage for the very first time on race day. 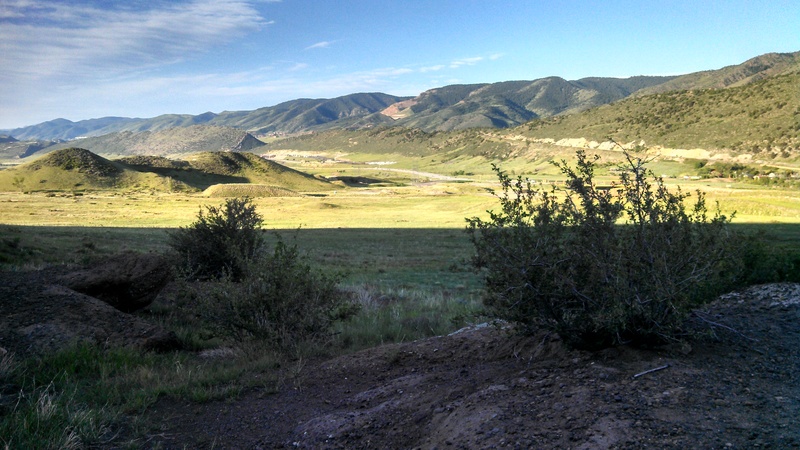 One of the many benefits of living in the Denver metro area was the proximity to the Mecca of triathlon…BOULDER. 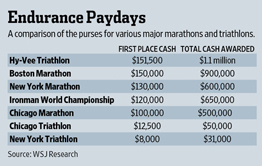 Being a qualifier race for Hy-vee 5150 US Championship, which has the largest prize purse of any triathlon, even more than Kona, which is odd IMHO, gave the race even more cache. 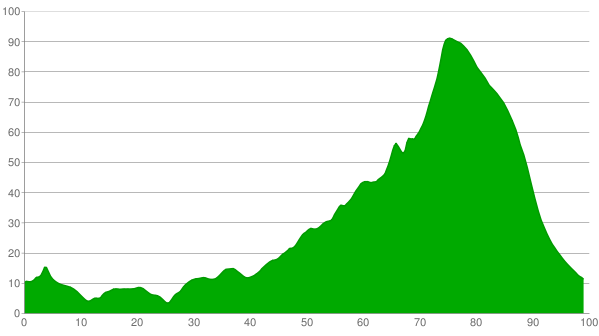 To test my mettle on Olde Stage my coach and I rode the bike course of The Peak directly after finishing Boulder Sprint. Figuring, if I could do a decent job of riding The Peak on tired legs, I should be in pretty good shape to have a good ride fresh from the swim on race day. Was it tough? OH Yes! Was my HR maxed at the top of Olde Stage? You betcha! Was the ride doable? Absolutely! Riding the course a couple of additional times before race day also helped. 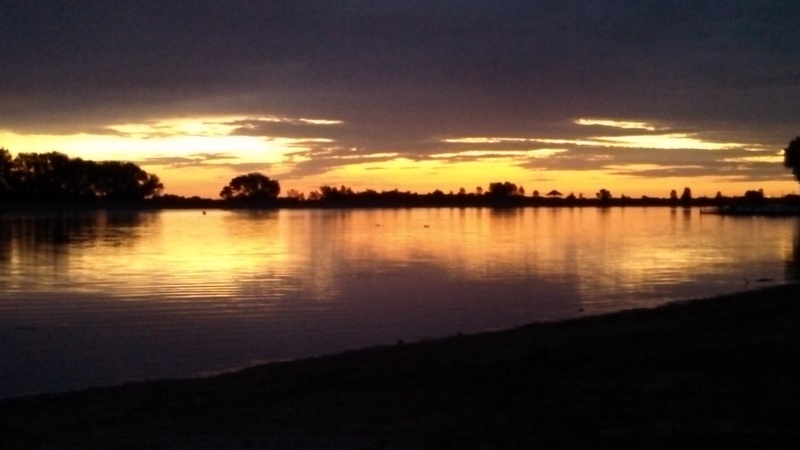 The Peak draws a blend of age groupers and top-tier pros such as TO (Tim O’Donnell), who by the way is even hotter in real life, all competing in this pretty awesome Olympic distance triathlon right here in Boulder, Colorado! As an added bonus to racing at The Peak, I got the opportunity to watch some talented pros AND secure a photo opp with Ironman world champ (and TO’s finance) Mirinda “Rinny” Carfrae. 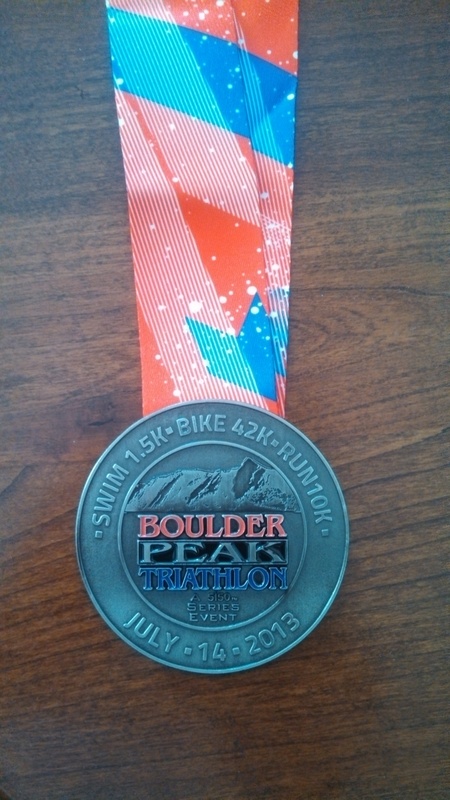 The Peak was an awesome race, although I didn’t have a stellar swim or run…my bike was pretty strong. Finishing 9th overall in age group, which was good enough for me to receive a nice little email congratulating me on my performance at The Peak and inviting me to register for the 5150 US Championship, which was on September 1st! How cool! I thought about registering but I held off. 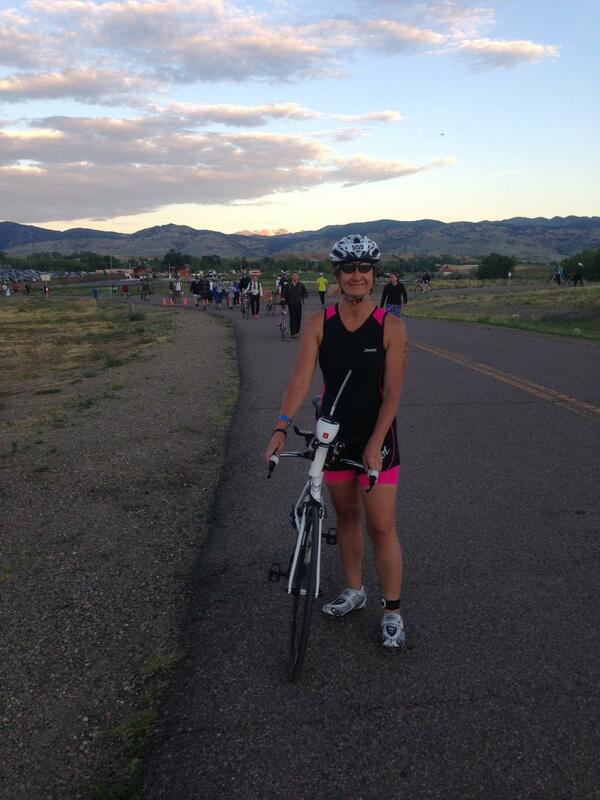 My focus now was on to the Boulder 70.3 which was my “A” race of the season. I was driven to redeem myself after my less than fabulous race at Harvest Moon long-course (i.e., half Ironman distance) in 2012. 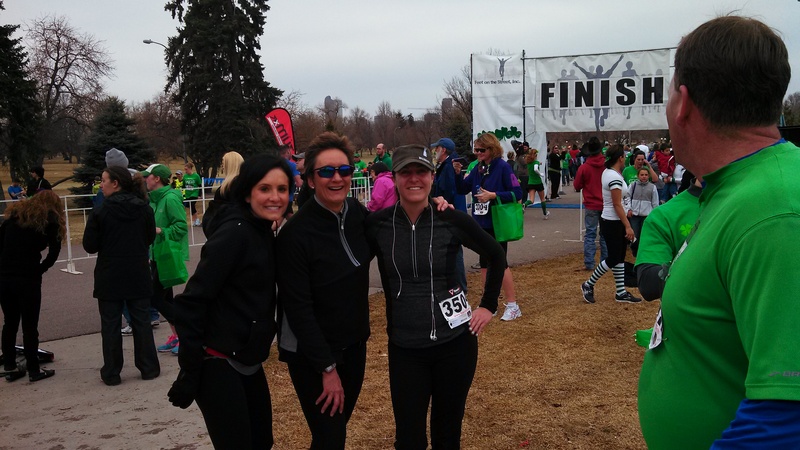 I’d wait and see how the Boulder half went and then maybe register for Hy-vee. 2013 retrospective…I’m not sure how it actually happened but my 2013 multi-sport season is now in the rear-view mirror. And, when I look back there at what transpired— I’m surprised, a little exhausted and possibly slightly proud of my old self and what my “old” body was able to accomplish. 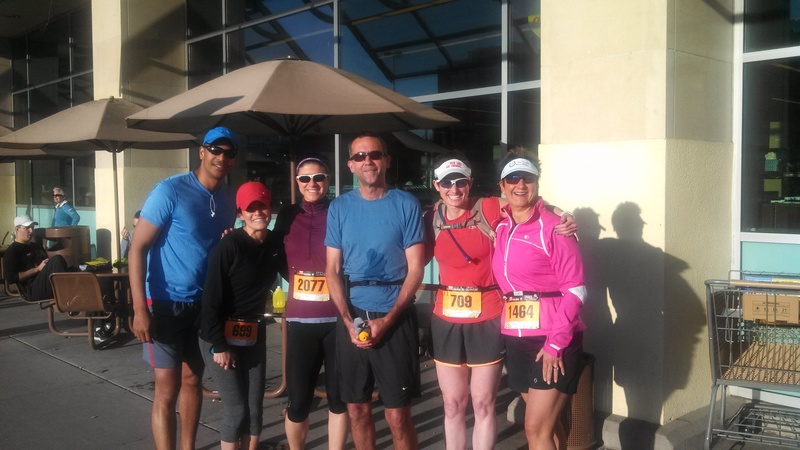 There was much training, friendship and racing involved this past season including: Trail runs, epic mountain rides, running races and Elephant Rock cycling festival. 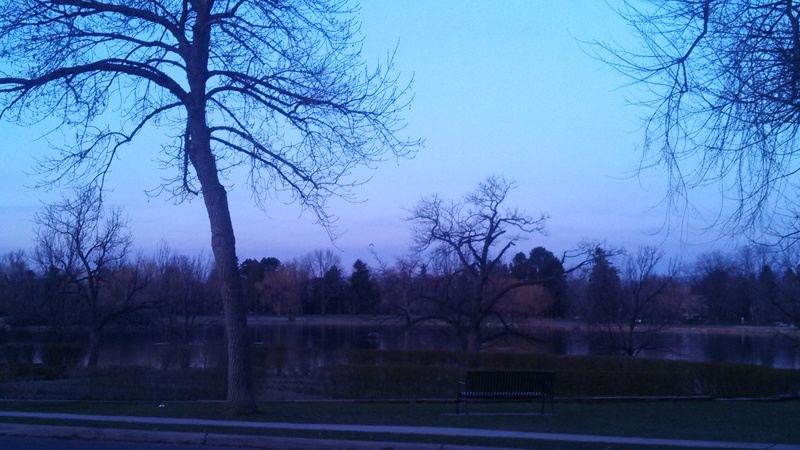 Cherry Creek Sneak 10 Mile Run with Himee, Lauren, Heather, Nico and Cary. Hot day, hard race and no PR but did convince some nice lady to lend me her ID so I could get into the beer garden. Good grief, I stopped looking less than 21 more than 20 years ago! Colfax Half Marathon with Cole, Heather and Bart. No PR for me but a still a good race with good friends. 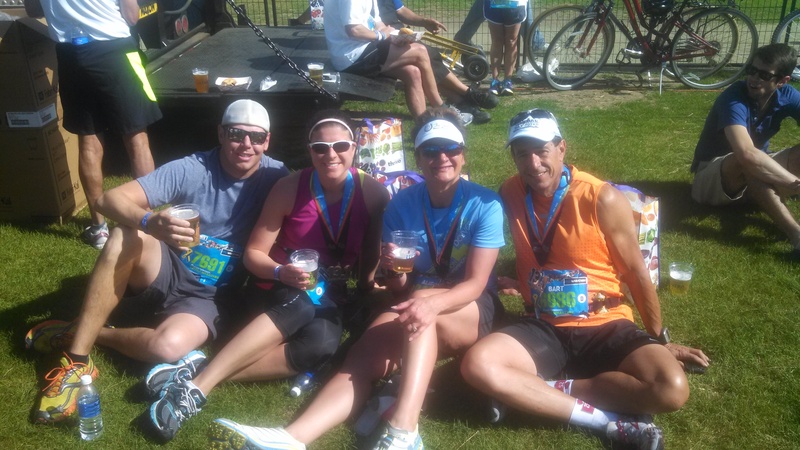 Why does beer taste so AWESOME after an endurance race? Mostly all happy times, with one BIG sad spot that brought tears to an otherwise fantastic season. This sadness was related to the loss of my #1 cycling buddy and fellow Masters swimmer Randy Herndon. Randy lost his life in a tragic cycling accident in Boulder in mid-August of this year. He died too soon, but died doing something he LOVED. Randy did not live his life on the sidelines; he lived his life 100% engaged. I will fondly remember him for his crooked smile, quick wit, encouragement, kindness and mental toughness. I’ll certainly miss him but he’ll be in my thoughts and bring a smile to my face and heart as I push forward on my multi-sport journey. The highlights of my season included 7 multi-sport events. WHAT?! Yep, that’s right 7 multi-sport events between June and September! Sounds a little crazy even to a triathlon addict like ME! Was each training and/or race day rainbows and butterflies? Did I start each training session thinking yippee I get to do VO2 Max this swim workout or rejoice the opportunity to do those long fartlek run sessions…heck NO! But, I think I can honestly say that I remained committed to my plan, followed what my coach set forth. I did not miss a workout, I did not skimp, wimp or otherwise cut any corners. I worked hard. 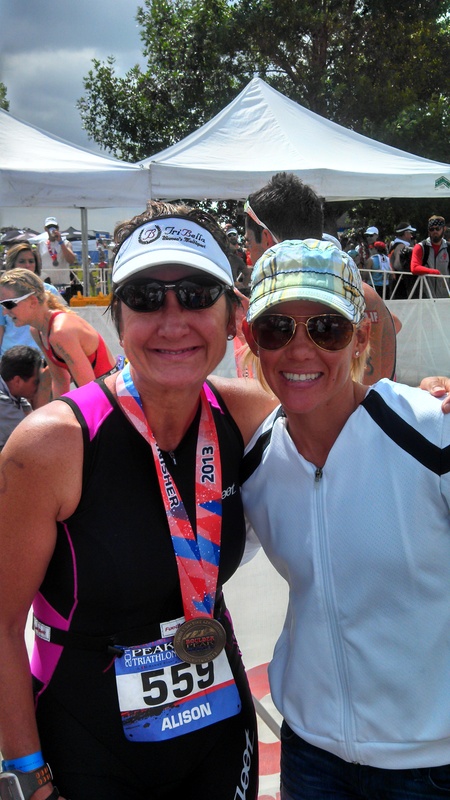 Ironman 70.3 World Championships – Won AGE GROUP…just kidding!!! 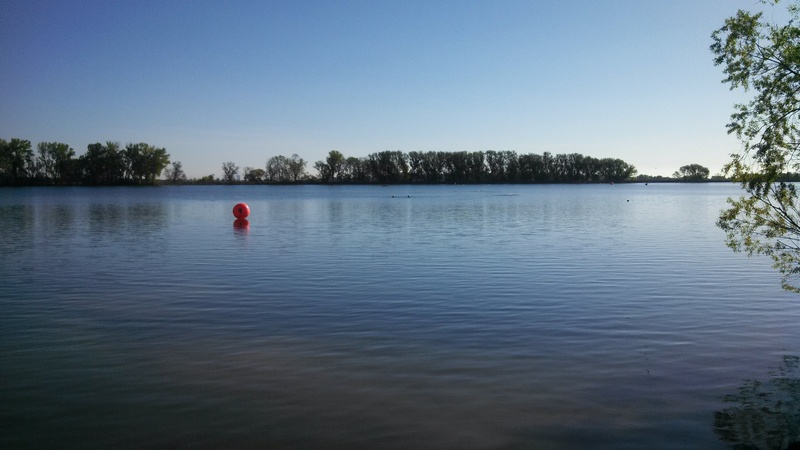 Yes, sir-ee Ironman 70.3 World Championships…ME and the Who’s Who of triathlon, who’d believe that would ever happen to me, a Sophomore age grouper and penguin runner? World Record set by ME? Baa Haa Haa, NO!!! But, I did feel super fortunate about being there surrounded by the best of the best at the ½ Ironman distance. 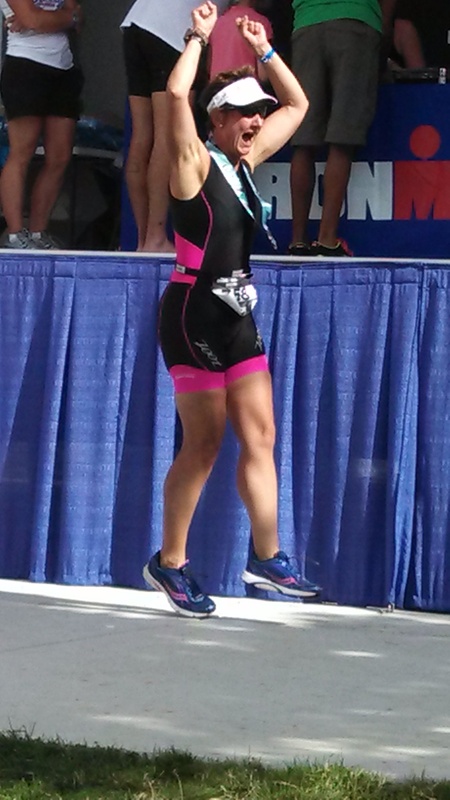 IronMan 70.3 World Championship qualifier happy dance!! So there’s the abbreviated story and I’m sticking to it. Details of races and training to follow.